3Shape creates 3D scanning and CAD/CAM software solutions. Award-winning technology that enables dental and hearing professionals to treat more people, more effectively and with improved care. 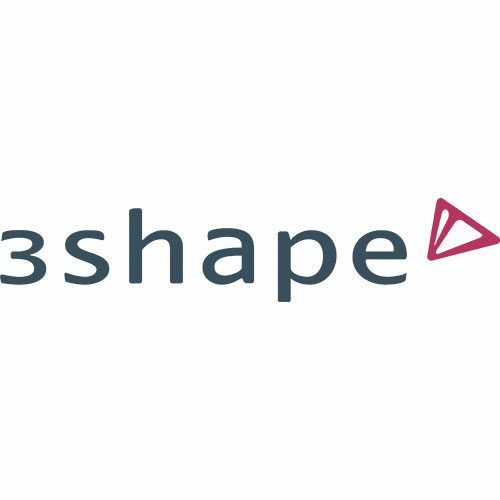 A privately-owned company, 3Shape has over 700 employees with a product-development force of more than 275 professionals.3Shape was founded by two graduate students, then in their twenty’s more than fifteen years ago. The story of its rapid growth into a global leader has led one industry magazine to refer to 3Shape as “The Google of the CAD/CAM Industry.” While respected Prosthodontist, Dr. Jonathan L. Ferencz, recently dubbed the company the “Apple” of dentistry.Over the past decade 3Shape has won numerous awards including the Pride Institute Award for Innovation and Technology three years in a row. Likewise, Ernst & Young presented the company with its “Entrepreneur of the Year Award” for innovation three times as well. With His Royal Highness, the Prince Consort Henrik of Denmark, bestowing the company’s founders with the King Frederik IX’s Award in 2014.3Shape has offices and service centers located in the Americas, Asia and Europe that serve customers in more than 100 countries. Company headquarters are in Copenhagen, Denmark.